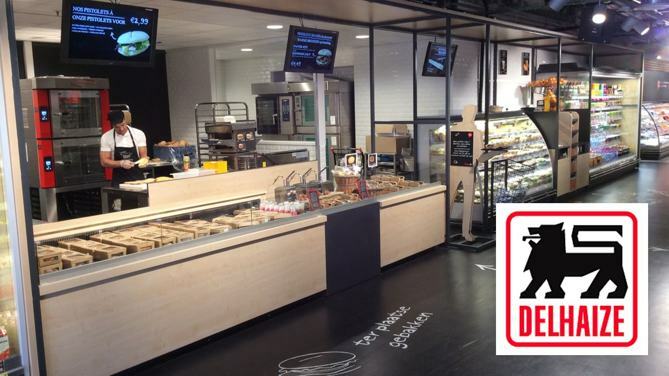 The Belgian retailer Delhaize starts a pilot project in cooperation with BHM Media Solutions GmbH with a new proxy-store, that marks a huge step to digitization in retail: the ambience as well as the sign-posting are completely synchronized to the customers’ wishes and needs. Me and All hotels is the high class equipped future hotel where sophisticated travelers are treated with modern communications technology for a maximum of comfort in working and relaxing – without being on their own. Learn more about our project with Lindner hotels and Deutsche Telekom AG.